Members are invited to send library staff employment advertisements to slav@slav.org.au to spread the reach of your message. Free of cost. We are currently seeking an enthusiastic and highly organised Library Technician to work with the Library team to assist in the quality staff and student learning within the College. Experience with ClickView and AccessIT Library software will be a distinct advantage. A current employment Working with Children Check is a requirement of employment at Killester College. Applications are required by Monday 1 April 2019 together with the names, addresses and telephone numbers of three referees. 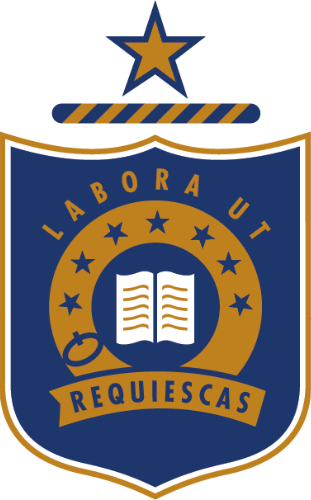 We are currently looking to appoint a Library Technician to join the Weickhardt Library at Camberwell Grammar School.